Deal Categories: Gym Apparel.Stores: Under Armour and Finish Line. 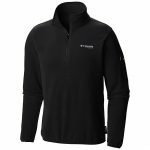 Get up to 50% off plus another 25% off sale shoes, with coupon – GET25AFF during checkout at Finish Line. 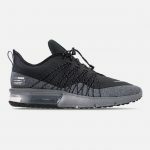 The price on these Men’s Nike Air Max Sequent 4 Shield Casual Shoes, drops from $79.99 to $49.99, when you use the coupon GET25AFF during checkout.